It is vinified according to the traditional method of Port Wine Ruby. Brandy is added to the wine batch to stop fermentation. Ageing in oak casks for a few years. The final batch is stabilised cold before bottling. This Wine has an average age of about 3 years old. Intense ruby color. Intense aroma of the very ripe fruit. Full bodied and rich, with a good balance between its sweetness and tannins structure, giving it unique characteristics and a long thin and attractive finish. The bottle should be stored standing, avoiding direct light and excessive humidity, ideally at a constant temperature of 16ºC-18ºC. Is ready to consume and will not win if stored for a long time. Serve between 14ºC and 16ºC. Dow's shows a deep and lively colour. It´s a full-bodied Port and has very appealing red fruit driven aromas. On the palate, fresh and youthful with raspberry and cherry flavours, combined with a long and intense finish. This Offley has an attractive ruby red colour. 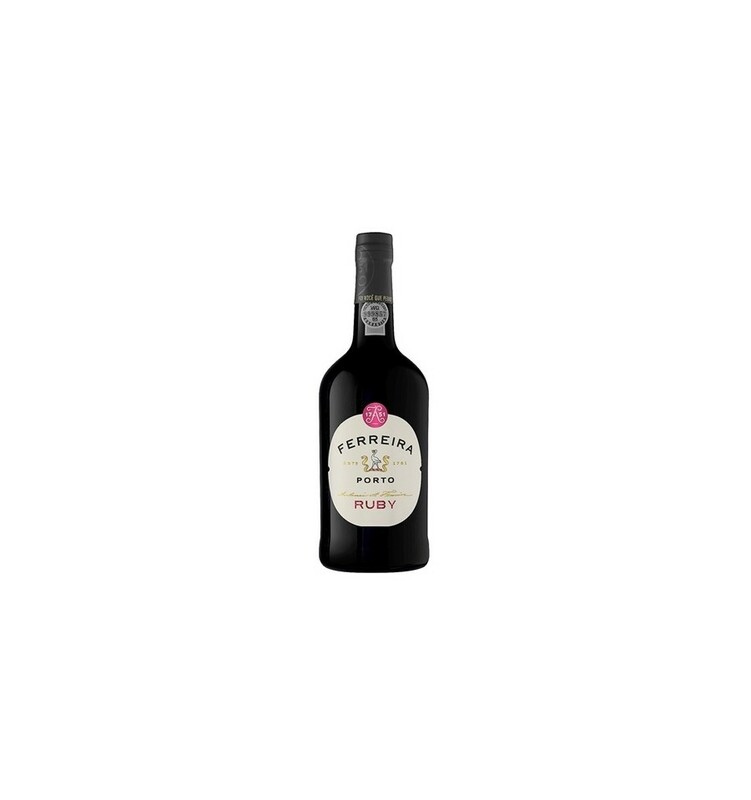 It is a Port with aromas that resemble red fruits with some notes of vanilla and tobacco. In the mouth, it is well-structured and has a long finish. Ideal for people who enjoy newer and less expensive Port Wines. Fonseca Ruby Port Wine has a beautiful ruby colour. 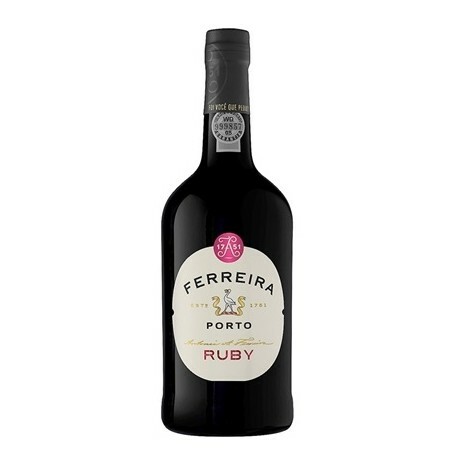 It's a ruby port wine big, bold and rich that is smooth and very plush with a velvet feel. The style is ripe and rounded, has a delicious medley of red fruit's jam and soft tannins.